Take 5 and hear about the 5 things I'm loving this week! 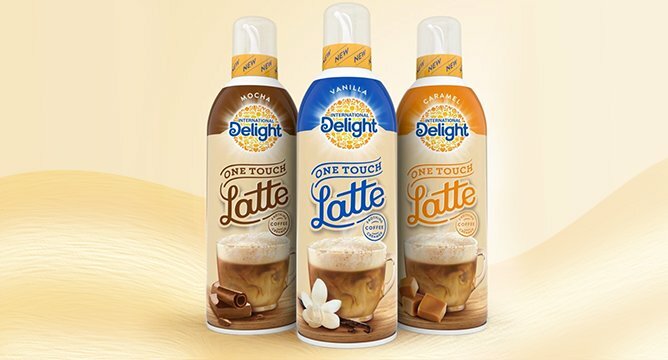 1. International Delights One Touch Latte- You'll be sensing a theme in this post. 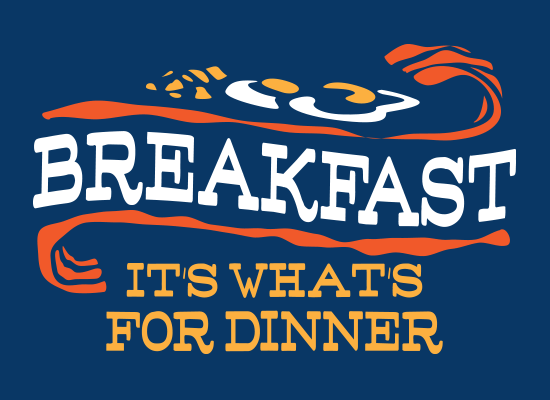 The theme is food products and makeup. What else is new? Let me start by saying that I am not into sweet stuff in my coffee. Just a touch of cream. I like my coffee like I like my men...tan and bitter. ZINGZANGZONG!!! (As you can guess, Joel absolutely hates that joke. But I can't stop and I won't stop.) So when we scooped up some of this One Touch Latte business, I was a skeptic! But it's SO SO GOOD. It turns your regular coffee into a latte in 5 short seconds! The hype is real. I am particularly fond of the caramel. It's good as a treat in the morning or after dinner with some decaf. I order my groceries online, but I'm guessing you can find it in the milk/creamer section of the grocery store. 2. In defense of myself...as of 11:30 pm last night this WAS in stock, but now it's sold out. So sorry! I'll notify you of it for next month! Target Beauty Box $10- I have an addiction and the only cure is more subscription boxes. Send me to Passages Malibu because I BE OBSESSED. I discovered Target's Beauty Box through one of the 394890384093834 Target related IGs I follow. I completely love these boxes. It's a monthly package of beauty, skincare and body care products. You can't sign up to get it sent continuously, you have to order it each month. This weirdly adds to the allure of the whole thing. Often times there will be full-sized products included. The value on this particular box is $33. The link lists everything included in the box. A few times a year Target also has Men's Boxes. Joel's lucked out with really nice razors and other men's products from those. Free shipping and not sold in stores! I wish I really WAS an avacado. Also: I achieved my goal. 4. Anastasia Beverly Hills Modern Renaissance Palette $42- I got this palette on a total whim, but boy am I happy I did! The colors are so pretty! I think it's a great palette for all eye colors. You can do an every day look or a smokey eye, no problemo! The pigment is very rich too. A little goes a long way. The shadow does "fall" a little but it's to be expected. I basically bought this palette because of the reviews. I am a sucker for reviews. I explain away 99.9% of my purchases by saying, "It had really good reviews!" As if that's an actual explanation. Like, CRACK COCAINE HAS REALLY GOOD REVIEWS TOO BUT WOULD YOU BUY IT?! I also love that there are humans out there willing to take time to write reviews. They are total strangers, but I want to honor these strangers by buying literally anything they tell me to. THEIR REVIEWS WILL NOT GO IN VAIN!! I've never written an official review, nor will I ever probably. Because I have these perfect strangers, whom I totally trust, doing all the work FOR ME. It couldn't make a lazy person like me ANY HAPPIER. These are the 5 things I'm loving this week! What are you loving? Do you love anything I love? Are we in love? Please comment if we are. P.S. THESE pillowcases I talked about HERE are 50% this weekend only with the code JAPILLOW50!! They are so cute as a gift or for your kiddies! !